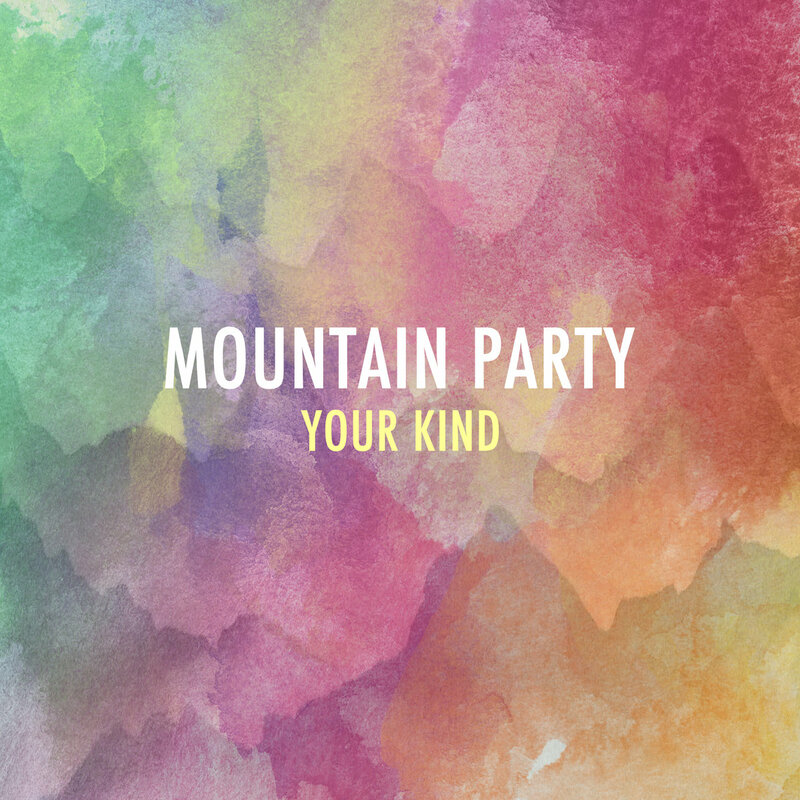 Mountain Party - "Your Kind"
For the new standalone single "Your Kind," Mountain Party's Justin Green enlisted the help of my friends and collaborators Gus Fernandez (of Pony League) and Robert Gowan (of Wasted Wine) on drums and violin, respectively. Lyrically, "Your Kind" is an indictment of the pursuit of money over art, both with a man-vs-self conflicted perspective as well as outwardly projected to former friends and collaborators. The song (hopefully) illustrates the internal struggle of the artist with a day job who desires, above all, to be able to do art for a living, and coping with the perversion of and/or buying into all the ways in which our society incentivizes and productizes that pursuit. The song also heaps a healthy bit of derision, probably unfairly, onto others that sacrifice so much in the pursuit of money. Everybody knows somebody who wishes they could make money from their creative endeavors; everybody likely also knows somebody who, in that pursuit of a creative career, has left someone else or some guiding principle by the wayside: friends, family, lovers, the self, your soul, whatever.